Receipt Lens is a free Android app for receipt scanning, reading to store in digital form. 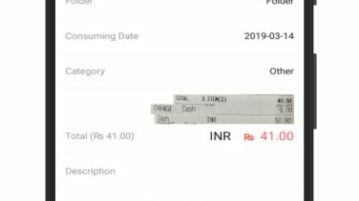 The app takes a picture of receipt, reads the data and saves it. 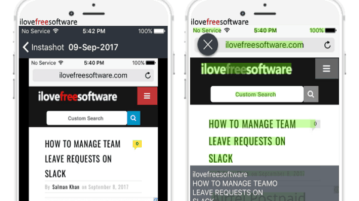 This article covers 4 free Android apps that offer CTRL-F like feature to easily search words on printed paper using the camera. 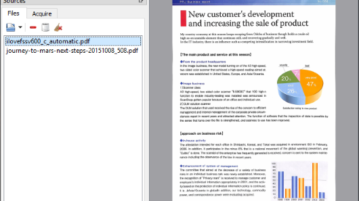 Here are 3 free PDF reader with OCR for Windows. 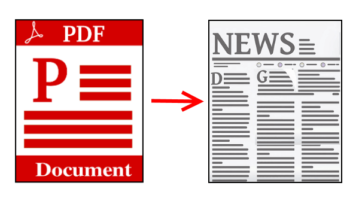 You can read the content of PDF pages and also convert a scanned PDF page to searchable page. 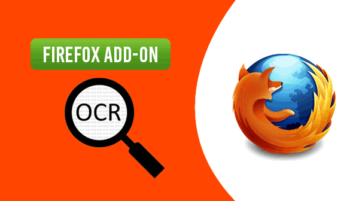 OCR image reader is the Firefox add-on that extracts text from images whether from scanned document or printed image. It supports more than 60 languages. 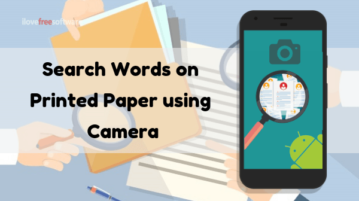 This tutorial will explain a simple method on how to extract highlighted text from printed document using Android camera. There is actually a free app which can help you scan printed document and extract only the highlighted text automatically. 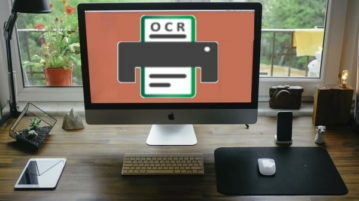 Here is a free iPhone OCR app to copy text from image instantly. 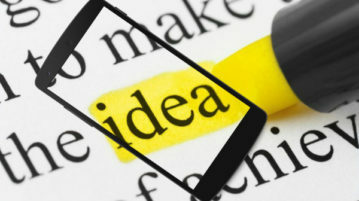 You can select any image you want and easily extract the text for copying with this app. 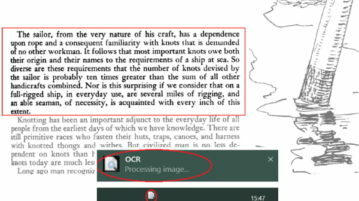 OCR [img2txt] is a free Windows 10 OCR (optical character recognition) app to extract text from any image and can be copied to clipboard for further use. 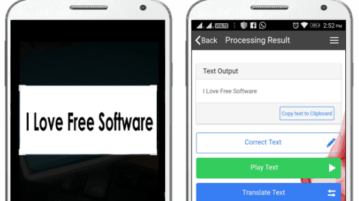 I2S OCR is a free Android OCR app which can be used to extract text from images and then turn them into text-to-speech, translate text, and generate PDF. 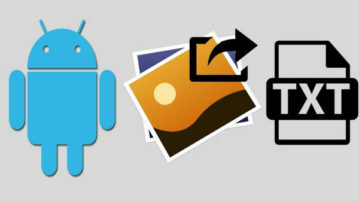 This tutorial explains how to extract text from images on Android. 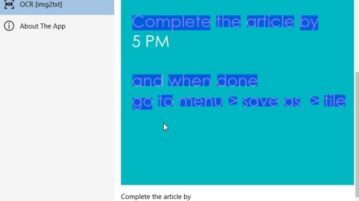 These 10 free Android OCR apps extract text from images and save it as DOC, PDF, TXT. 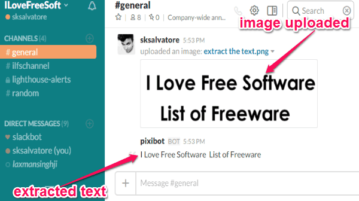 This tutorial is all about how to extract text from images in any of your Slack channels by integrating a free OCR bot named, “Pixibot” with Slack account. 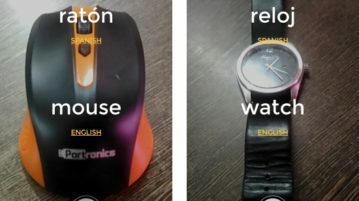 Thing Translator is a free website to identify objects by taking their photo using phone camera. It also shows their translation in different languages.